For the Android App of the FileConverterPro there is now a product-video available which shows it’s most important features. OwnCloud is the most popular and common OpenSource Cloud software which is used for both private- and public-clouds. OwnCloud is available as an OpenSource (community edition) as well as an extended Enterprise version. 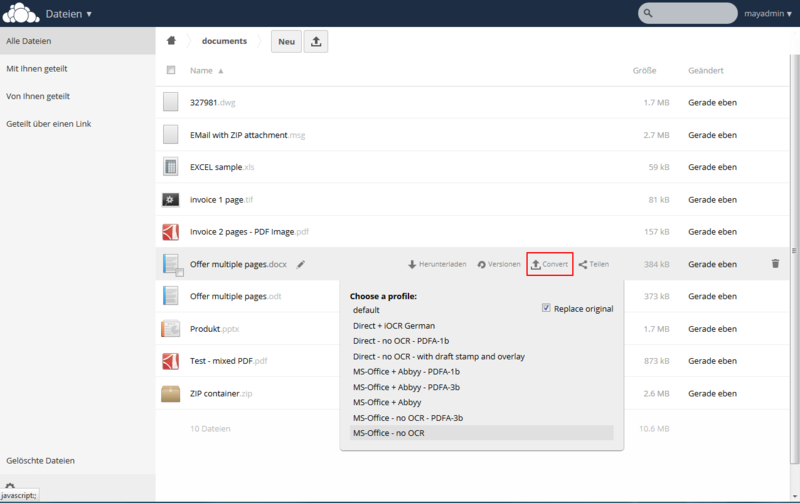 We also use OwnCloud in our company to make files externally accessible and share them with our partners in a quick and easy way. 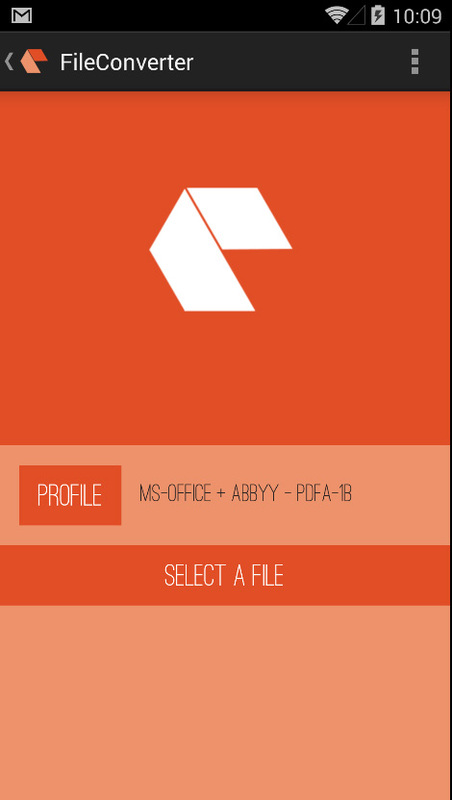 Files can be synchronized automatically and can also be retrieved via mobile apps on the smartphone or tablet. The functionality of OwnCloud can be extendes with server apps and there is already a great amount of different apps for various scopes of application which are available to download for free. 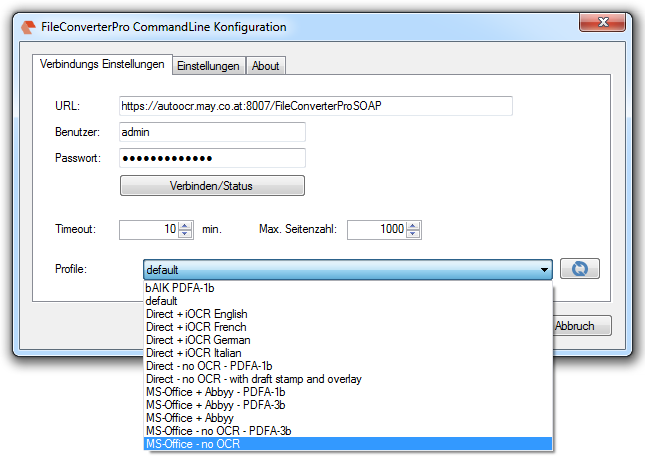 On this basis, we developed an integration between AutoOCR and our FileConverterPro server / service. With it most Office, CAD and e-mail document formats can be converted to searchable PDF or PDF/A-1b, PDF/A-3b automatically or interactive / manually incl. 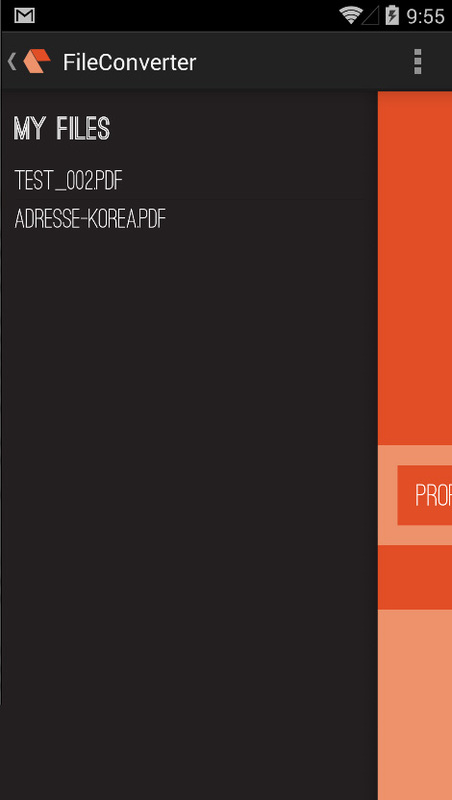 OCR directly from the OwnCloud. Container formats like ZIP, RAR, 7Zip or e-mail container like MSG / EML which can contain multiple files or nested attachements get resolved by the FCpro, converted and merged to an overall-PDF with bookmarks. 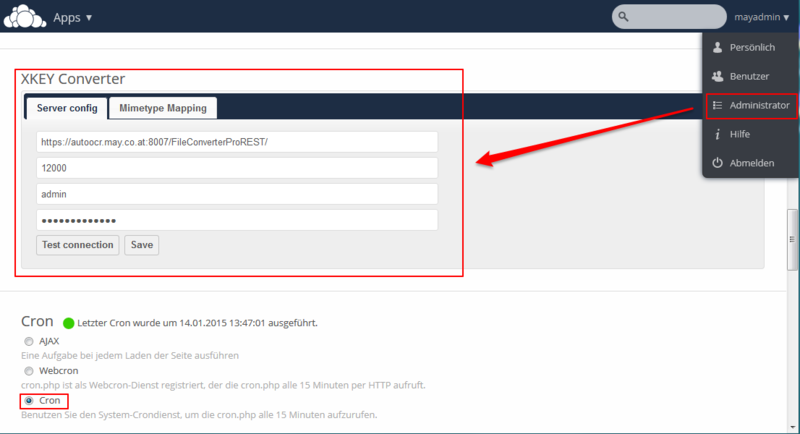 Caution: The conversion is initiated from the OwnCloud server via “Crown” job with a setable intervall. To shorten the waiting period the, by default set to 15 min., interval should be set to 1 to 5 min. 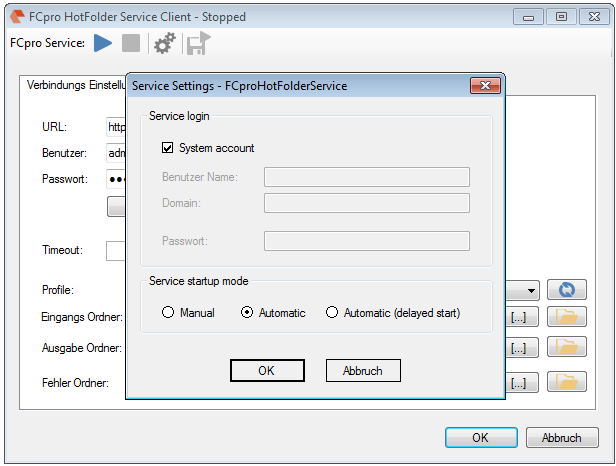 There is now also a freely available Android App which works together with our FileConverterPro und AutoOCR – server / service. 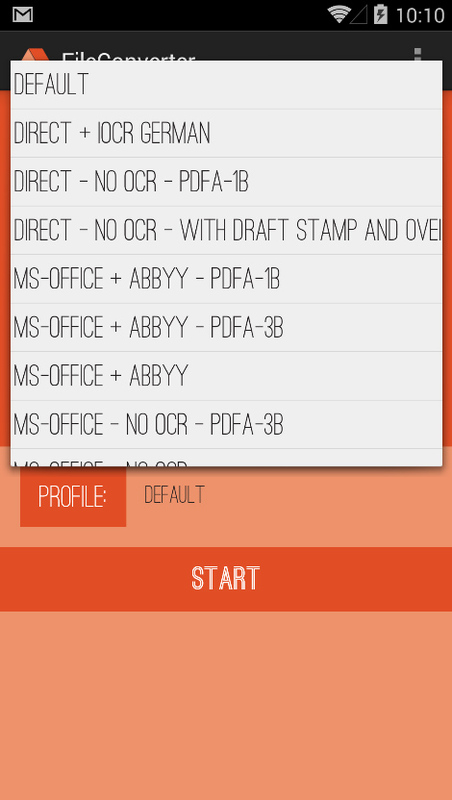 With it, a multitude of document formats incl. 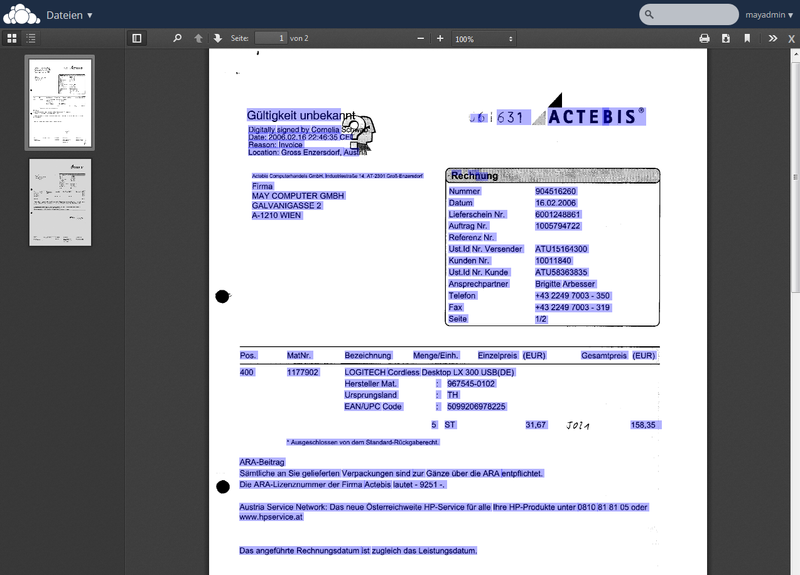 text recognition (OCR) can be converted to searchable PDF or PDF/A files. 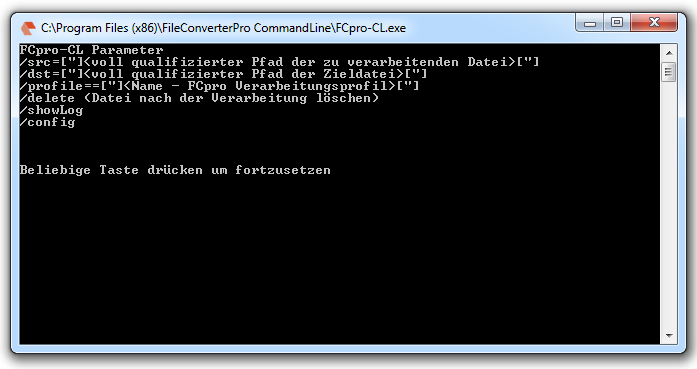 Via ZIP contaioner also multiple files can be combined to get an overall-PDF from the single-documents (merge). 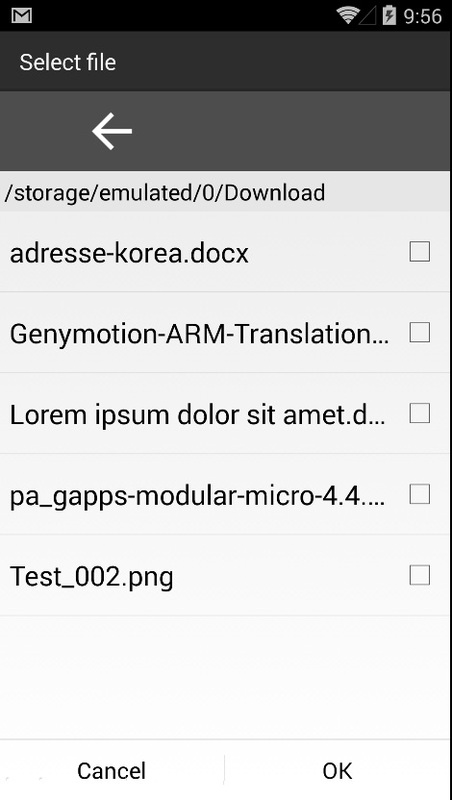 create documents mobile – e.g. 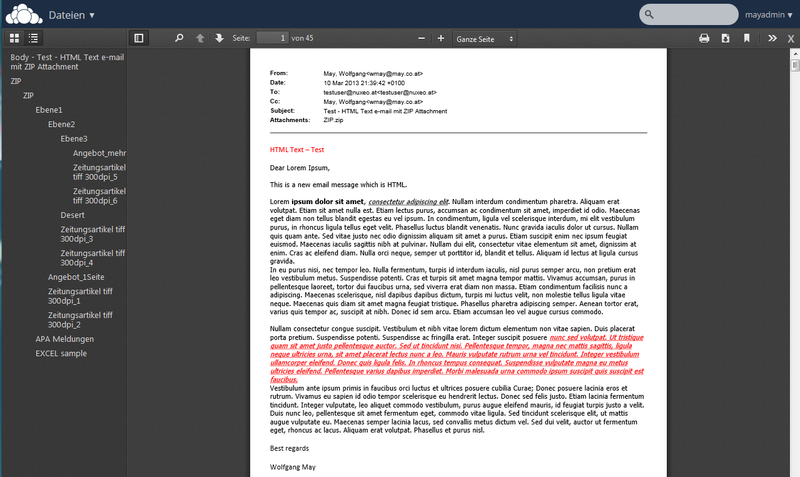 with Google DOCS – to afterwards provide them with staitionery or watermarks as PDF. 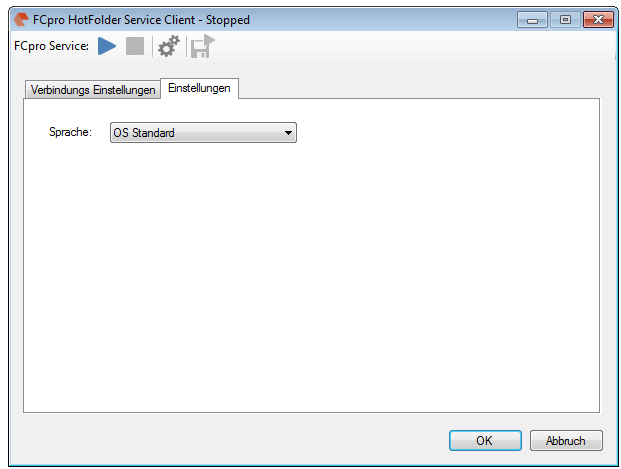 combine multiple files as ZIP – creation of an overall-PDF with bookmarks. 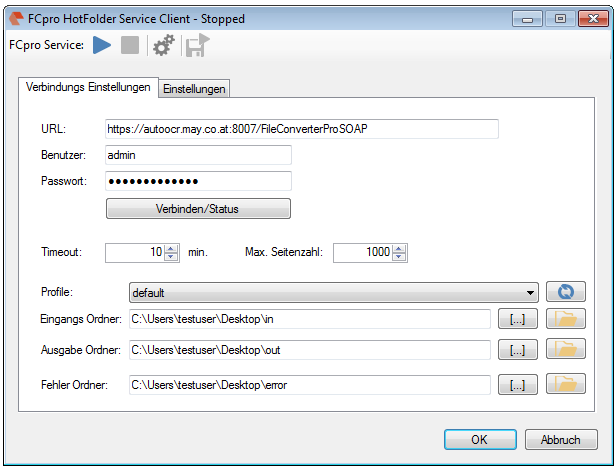 After the installation the app has set our hosted FileConverterPro test-server by default, with which tests with own documents can be run immidiately and without any further expense. 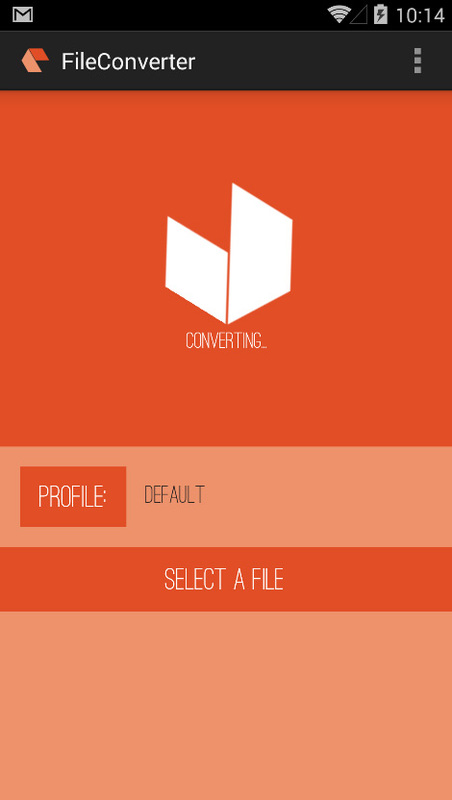 To be able to quickly and easily develope apps which can interact with our FileConverterPro or AutoOCR servers through the REST interface, we published an Android library. Based on this library also our FileConverterPro Android App, which is now available for download on Google Play, was developed. This library can also be used as base for Java applications on other platforms.